Our piercing needles are new, sterile, used one time and responsibly disposed of. We use state of the art autoclaves for sterilizing all equipment and jewelry before touching your skin, every procedure every time! Everything that touches your skin has been run through a special unit called a Statim autoclave providing you with a time and date stamped print out of the sterilization cycle. You know it’s sterile every time you get piercer. 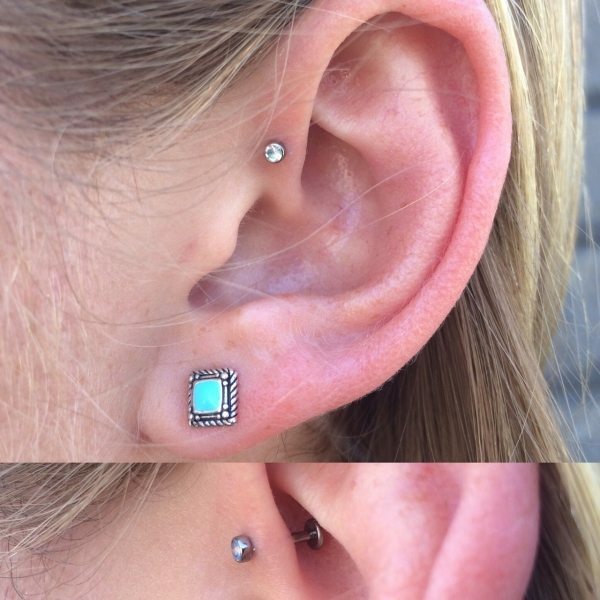 Our expert piercing team at Los Angeles Body Piercing inside Studio City Tattoo takes exceptional pride in their work and in accordance, offers you the most pristine quality body jewelry to adorn your body. Our system begins with the best body jewelry and sends you home with it in. State of the art sterilization involving three step process starts in our ultrasonic to detergent cleanse and remove debris, then cycled through our monthly spore tested autoclave, followed by a finalization in the highest stature of sterilization, run through our Statim .Then directly to you.